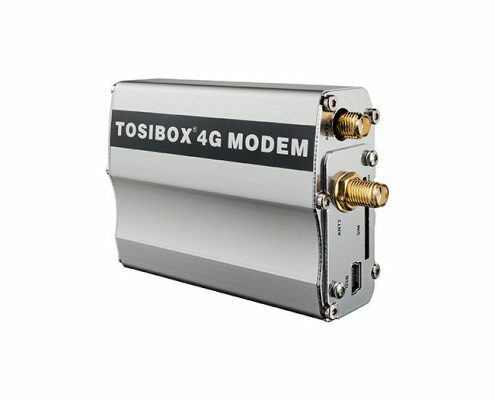 TOSIBOX® creates a fully secure connection between devices. It only takes five minutes to deploy, and anyone can do it. 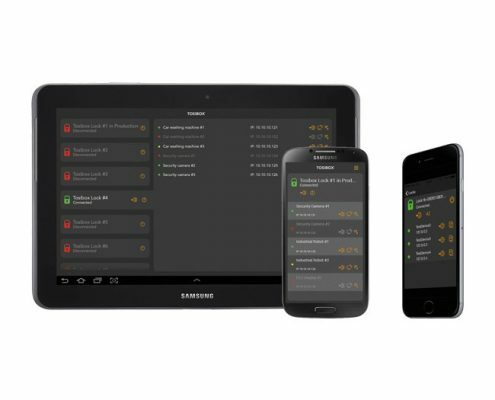 With it you will save time and money, and be able to concentrate on what’s important – your business. 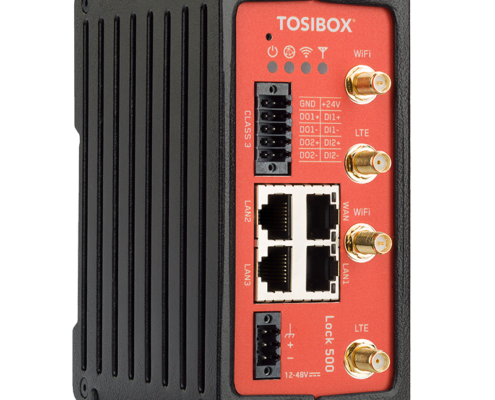 TOSIBOX® products are considered “Best in Class” in Industry Automation, Building Automation, Machinery Engineering and the Security industry. 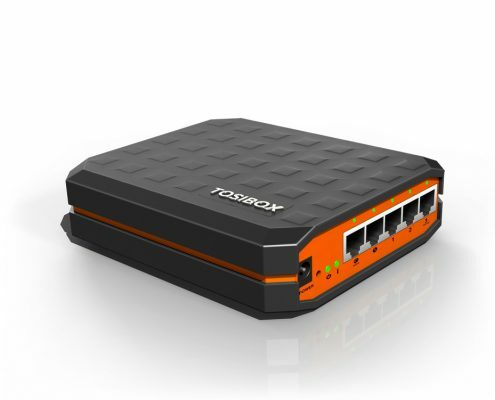 TOSIBOX® technology has taken a leadership role in establishing a new standard for VPN technology. 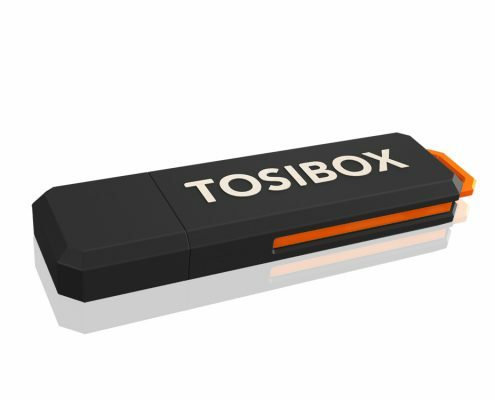 TOSIBOX® technology is globally patented and used in more than 70 countries worldwide. 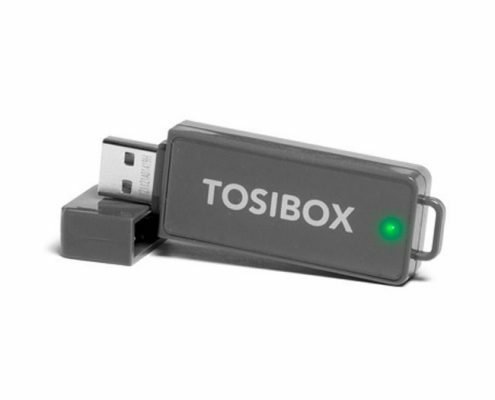 Dealing with the TOSIBOX® devices is easier than with other products on the market. 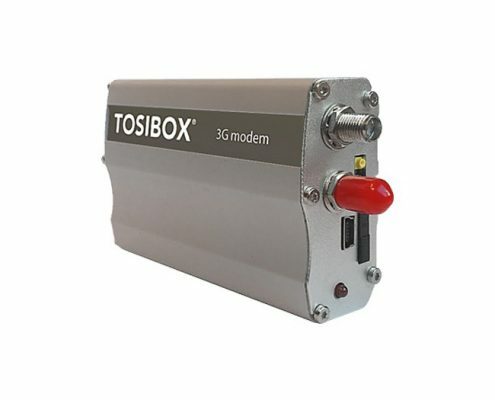 Startup with the connection between two devices TOSIBOX® only takes five minutes. TOSIBOX® Lock and Key combines a patented process automatically, worldwide, even through firewalls – expert is not necessary for it .. If at one location no internet connection is available, the compounds can also via GSM / 3G / 4G networks create. 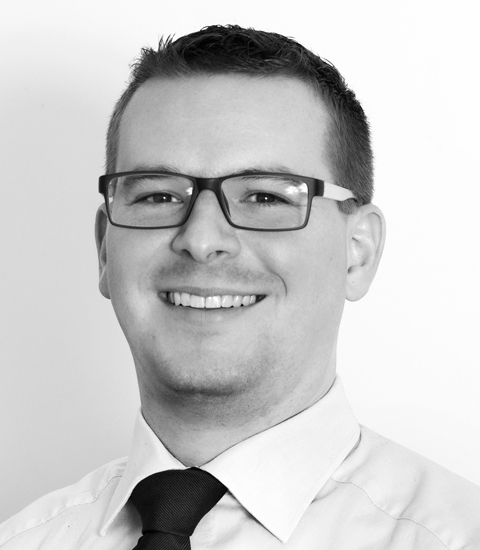 Tosibox automatically brings the most secure authentication and encryption standards for use. 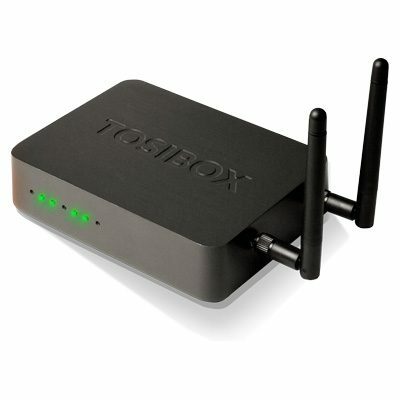 In contrast to other solutions, the remote TOSIBOX® devices create a direct connection between the VPN-defined locations. It is after the connection does not require a cloud service and there are no license costs.